RAM SILWAL ADVENTURES startades 2007 med bas i Malmö. Vi håller i forspaddlings kurser, kajakupplevelser och andra paddlings äventyr för privat personer och företag i Skandinavien. Förrutom paddling i Skandinavien arrangerar vi också unika resor till Världens Tak – Himalaya. Företaget drivs av Ram Silwal som delar sin tid mellan Skandinavien under sommaren och Nepal under vinter halvåret. I Nepal driver han ROYAL BEACH CAMP, en eco-adventure camp. Läs mer om Royal Beach Camp här. 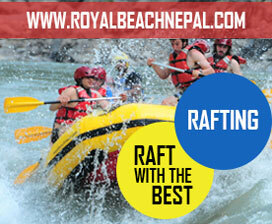 RAM SILWAL – Born from humble beginnings in Nepal, Ram has played on the river since childhood. At an early age he made his passion into a profession and has worked in adventure tourism, guiding in the mountains and on the river for 28 years. He has worked as consultant to the British Army on adventure training projects in the Himalayas, Scandinavia and the Alps. 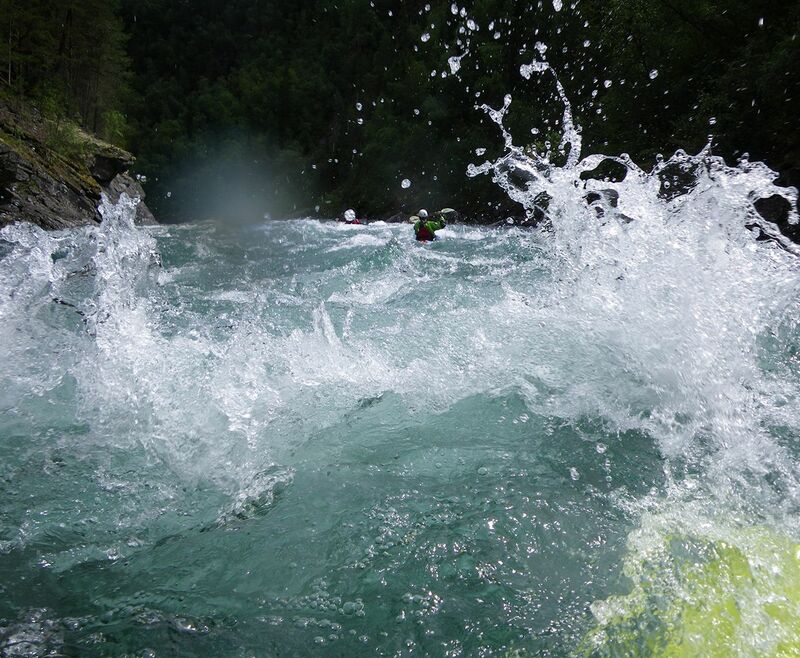 He has lead and participated in major river expeditions and first descents, many featured in international adventure magazines. Ram has done work for National Geographic Channel and Outdoor Life Network. Today he is a successful entrepreneur, running Ram Silwal Adventures in Sweden and Royal Beach Camp in Nepal, sharing his time between the two continents. 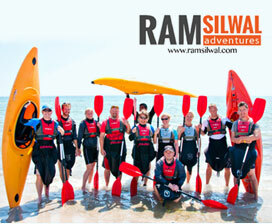 Ram is passionate about promoting young talents in the adventure and tourism industry. He runs a three year educational outdoor program in Nepal for less privileged youth and takes on interns from collages around the world. 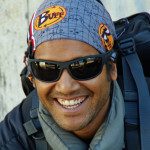 Ram Silwal has participated in, and lead, several major, international expeditions in the Himalayas. 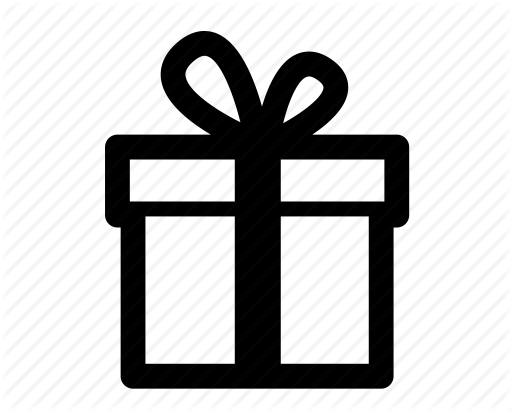 Some of them have been filmed for international TV-channels like National Geographic Channel and Outdoor Life Network. 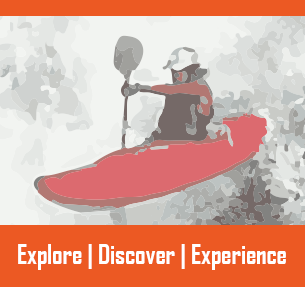 His expedition articles has been published in magazines such as Playboating UK, Canoest, Canoe and Kayak, American Whitewater, Action Asia, the Nepali Times, Paddling Magazine of Sweden and many more. For the first time ever two men has paddled from the Himalayas to the Bay of Bengal. On the 13th of September two Nepali expedition kayakers returned to Kathmandu after they had accomplished their 23-day dream expedition – from the Source to the Sea. This expedition has never been done before. Ram Silwal and Endra Rai paddled from the put in high up in the Himalayas to the Bay of Bengal, a journey of around 1350 km, crossing three countries, in 19 days. Ram Silwal led training expeditions for the British Army in both 2000 and 2001 and he also got invited and worked with the Army-team in the French Alps and Norwegian rivers. 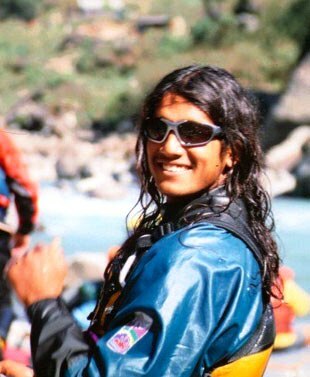 Ram led the first descent expedition down the Likhu Khola for an all-nepali kayaking team in 2001. Ram Silwal was the first Nepali to paddle the Dudh Koshi in 2000 – the river that drains from Mt. Everest. 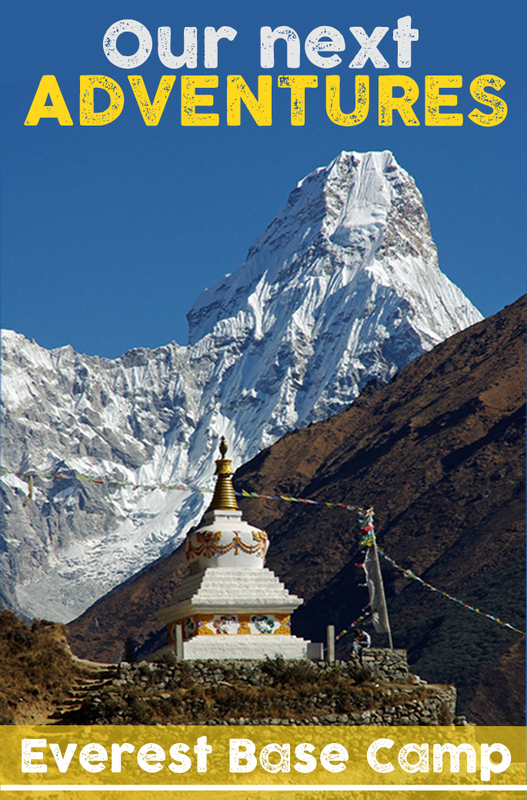 The expedition was turned into the documentary “Himalayan Survival” shown on “Outdoor Life Network”. Ram Silwal is also the expedition partner of Gerry Moffat, an expedition paddeler from Scotland who runs the adventure film production company Equator Production. Some of the expeditions they have done together has turned into films, the latest one about an expedition to the upper Arun Gorge are showing om National Geographic Channel around the world. Ram and his friends spent a month exploring waterfalls in southern India and among other adventures did a first descent of Hogenakkal falls.